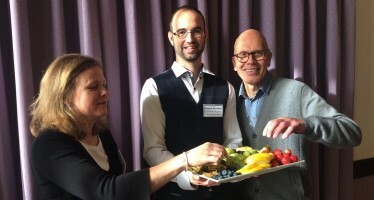 Food Active are pleased to announce the launch of the Monitoring and Evaluation Toolkit, to support the delivery of the Local Government Declaration on Healthy Weight. 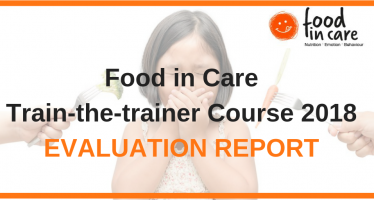 The toolkit will enable local authorities embarking on adopting a Local Authority Declaration on Healthy Weight to assess their progress against agreed standards and help provide a timeline from adoption to delivery. Using ‘live’ process evaluation methods, the toolkit will also help show the impact of the Declaration amongst, what is hoped, is a series of policy approaches across councils, along with their partners, to support healthier weight amongst their local communities. 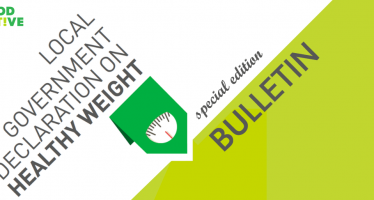 The Healthy Weight Declaration, Monitoring and Evaluation Toolkit has been developed in conjunction with the recent update of the Healthy Weight Declaration Support Pack. Local Authorities can now share greater learning of the Declaration adoption process and the refresh of the support pack will assist with the development of the Monitoring and Evaluation Toolkit.